For info on Rachel's folk-rock duo, Lighting Matches, click here! "She writes these earworms that are just hard to get out of your head, but you're just singing them, and that's the mark of a good pop-y, kind of country song that she's kind of becoming known for." 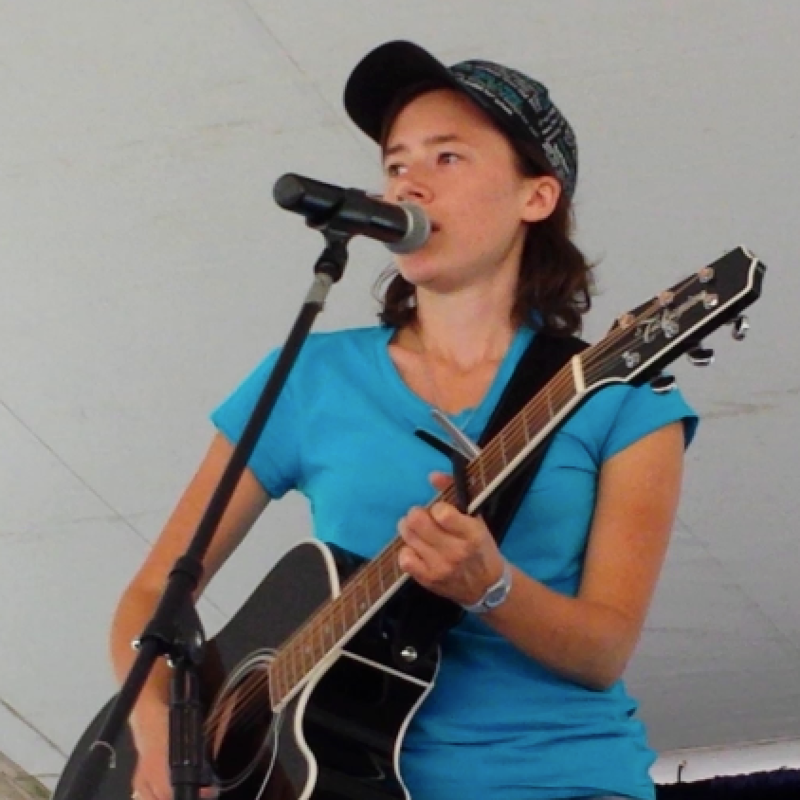 Welcome to the official website of Grand Rapids singer-songwriter Rachel White. 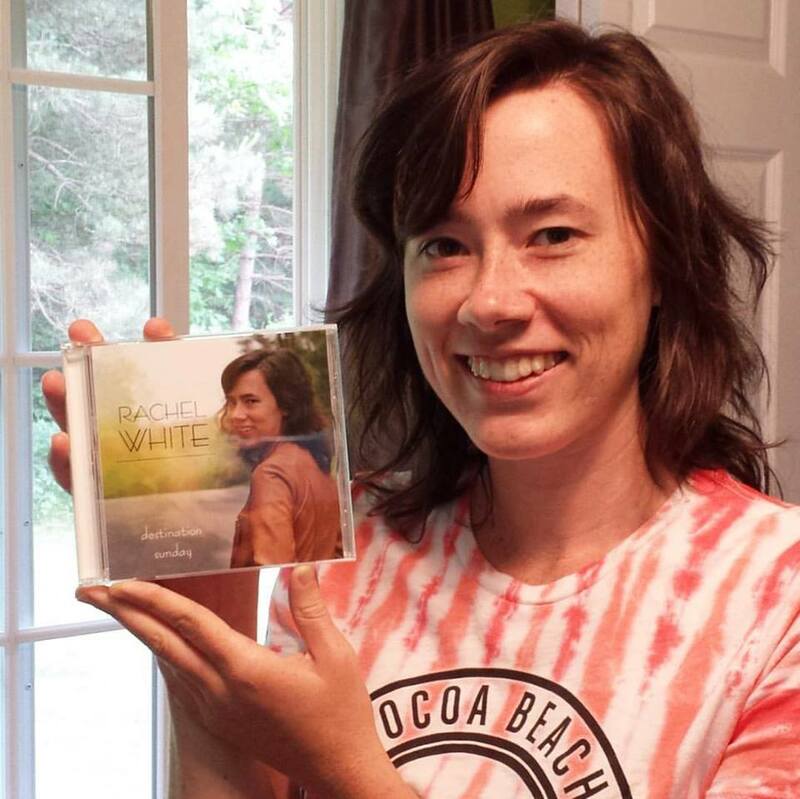 ​Her debut EP, Destination Sunday, is available now in physical and digital format. Rachel's debut EP, Destination Sunday, is now available digitally! Come watch Rachel perform live in concert!